Rostock. With a lot of motivation Michael and Andreas Raelert start into the new triathlon season. Long weeks of training are behind the Raelert Brothers, now they want to launch their triathlon year 2014 officially in May. "We are very excited to start into the season – and we are focused to race well," says Michael Raelert, "we have prepared ourselves in our home region for the coming weeks." Andreas Raelert will compete in the first race for the team Raelert-Brothers on May 10th at the Thomas Cook Ironman 70.3 Mallorca. In 2011, he won the first edition of the largest European Ironman 70.3 race, his brother Michael won in Alcudia in 2012. Last year Andreas Raelert finished third at the Thomas Cook Ironman 70.3 in an extremely competitive race. "As we are happy to have such a great partner, we want to start succesfully into the season for Thomas Cook on Mallorca,” say the Raelert-Brothers. The Raelert-Brothers want to fight for the victory in Alcudia. "I am convinced that this race will be a real test," says Andreas Raelert. He has been training in Rostock in the past weeks under good climatic conditions for the sold-out race including more than 3000 participants. "The first competition of the season is always special," says the 37-year old, "so you are always a little bit nervous." Only one week after the race on the Balearic islands, Michael Raelert will make his debut race of the year: On May 18th the 33-year old competes on the Olympic-distance at the Olsztyn-Triathlon in Poland. Andreas Raelert has experienced the special atmosphere of this race in 2013 and he felt overwhelmed by the triathlon-excitement in the neighboring Eastern European country. "I am really looking forward to taking part in this race after Andy has enthusiastically described his experiences last year," says Michael Raelert. The world’s fastest athlete on the Ironman-70.3-distance starts confidently into the season after his bike crash in January on Fuerteventura. "We are very confident that we have prepared well for a successful season together with our coach Wolfram Bott," say Michael and Andreas Raelert. 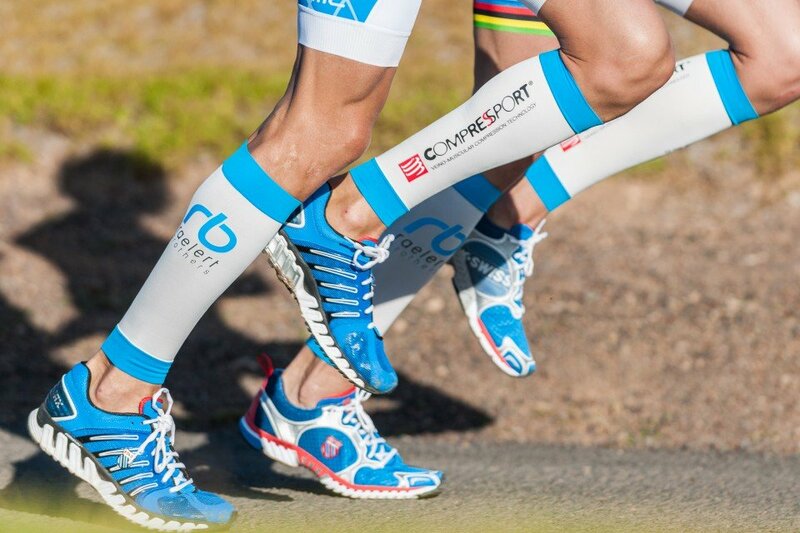 In 2014 the focus for the Raelert-Brothers is on a couple of highlight-races including two World Championships: the Ironman Hawaii and the Ironman 70.3 World Championships in Mont-Tremblant (Canada). Currently, Andreas and Michael Raelert are working on fine-tuning their race schedule. "It is certain that there will be great summer highlights," say the Raelert-Brothers, "we're looking forward very much." Definitely their racing calendar includes three events on the middle-distance: Andreas Raelert will take part at the City Triathlon Heilbronn on June 22th, which will be crowned with a world-class field. Michael Raelert wants to defend the title at the Ironman 70.3 Berlin on July 13th. On September 10th Andreas Raelert would like to celebrate another success of the Raelert-Brothers in Poland at the middle distance triathlon race in Gdynia.